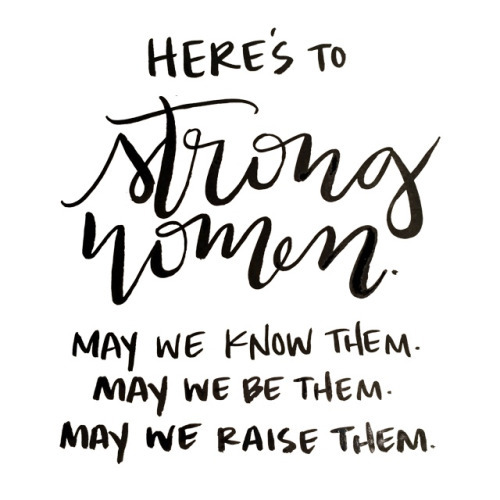 International Women’s Day is one of my favourite days of the year – it’s a day where women around the world come together to celebrate themselves and other women and I love the positive vibes surrounding it. I wish every day was International Women’s Day. It should be International Women’s Week; there are far too many incredible women to celebrate in just one day. If I were to sit and name them all we’d be here for too long. But there are a few things I want to say on the topic of IWD and feminism in general; it’s a subject I love speaking about and there aren’t enough people in my life to talk to about it. I will admit I do find it difficult to treat someone the same when they tell me they aren’t a feminist. Unless you are a misogynist or just blatantly ignorant, I see no reason for you not to be. If you say you aren’t a feminist because it’s called FEMinism I take that as a pretty big hint that you are a misogynist. The name isn’t a big issue here people, there are actual serious matters that exist. Also, it takes a pretty selfish person to say that they don’t need feminism because none of the issues happen to them. Probably also a lie because most women encounter sexism daily – despite the fact it’s getting harder to spot. I saw a girl earlier say that she wasn’t a feminist because she thinks men should be the bread winners and women should be the caregivers. Fair enough, if that’s what she believes then that’s what she believes, but feminism is about giving them the choice. Feminism is making it so the woman doesn’t feel like she has to stay home and the man doesn’t feel like he has to make all the money. I dont care what you choose to with your life – I care when your decisions are influenced by society and the stereotypes of men and women. I am greatly inspired by lots of women, past and present. 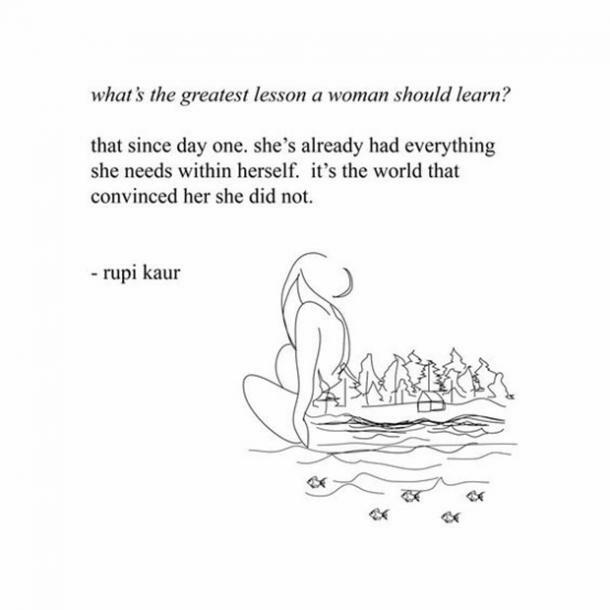 I feel like there are so many women to look up to nowadays and we should be taught about them from a young age. We should be taught about Emmeline Pankhurst and her sacrifice for womens votes, Gloria Steinem and her role as a leader throughout second-wave feminism and how open Emma Watson is about feminism, as well as her HeForShe campaign which aims to get more men involved in feminism. Although, if you have to justify feminism by explaining how it benefits men, you’re just reinforcing the fact that we need it. It seems as though people are reluctant to speak up about feminism and being a feminist. We need to stop being afraid of that word and be proud of our movement. I am a female and I am a leader, an influencer and a feminist. And I’m proud.